The finishing touch: Flush Mount Cove Molding, perfect for adding subtle detail and tying your design together. 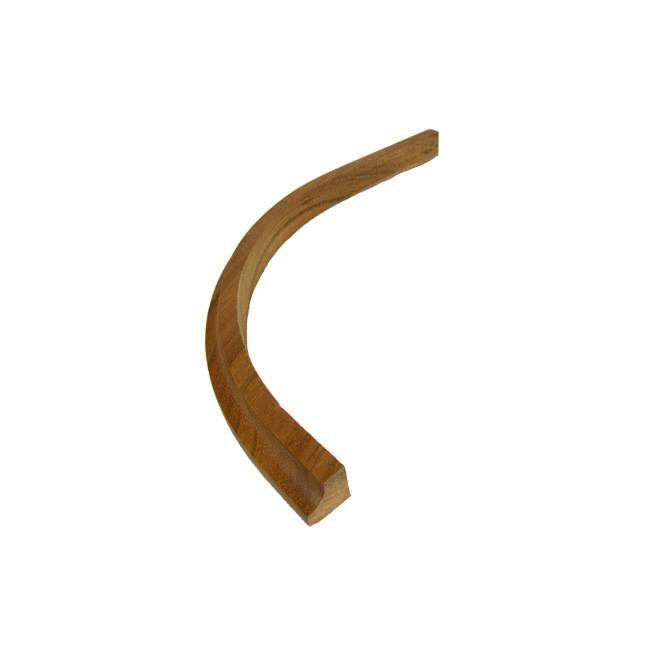 Crafted from stain-grade wood available in over 20 species, the beveled trim detail provides an additional dash of character to any traditional staircase. There are three configurations of returned ends available: Left, Right, and Double. To determine if you need Cove Molding for a left or right returned end, stand at the bottom of your stairway and look up. 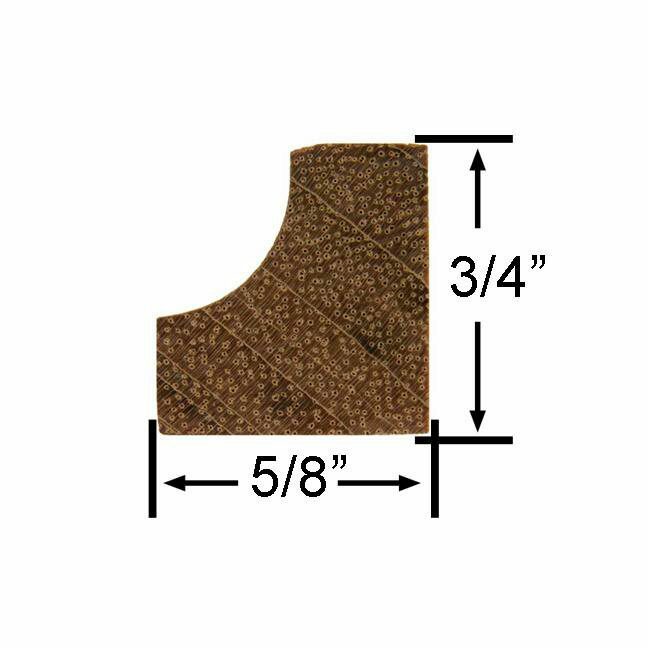 If your returned end is on the left, then you need Left Returned Cove Molding. If your returned end is on the right, then you need Right Returned Cove Molding. 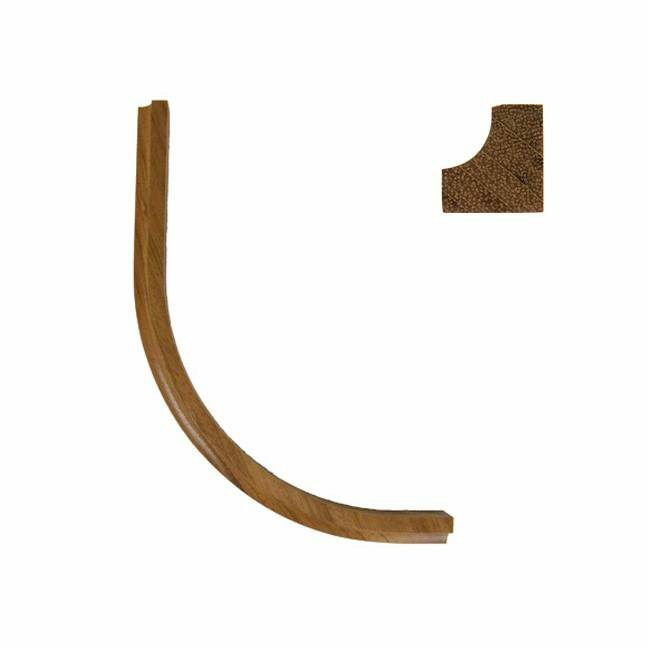 If you need Cove Molding on both sides, then select Double Returned Ends to receive a piece of molding for each side. *Designed specifically for StairSupplies™ Starting Steps. Not guaranteed to fit starting steps created by other manufacturers. StairSupplies™ offers several premium stain and finish options for our products, depending on the product’s use. 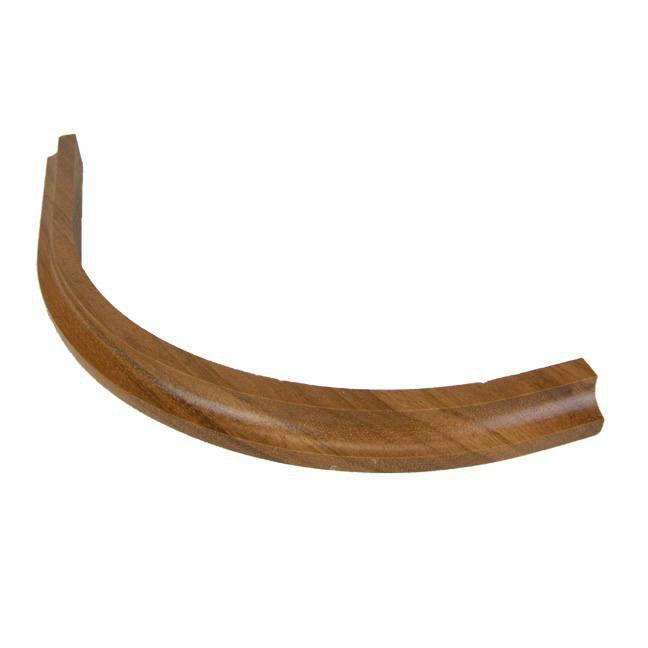 For Stair Trim, we offer both clear finishes and stains. Select a clear finish if you want to draw out the natural beauty and colors of the wood. If you prefer deeper, richer tones, our custom-mixed stains are the ideal choice for your Stair Trim. All tread materials and products that are used underfoot are finished with a Conversion Varnish. Strong and resilient, this varnish is standard in the hardwood flooring industry. Our team of experts apply this specialty product onto each stair tread using a spray applicator for even, flawless coverage to protect your treads and trim against heavy wear and tear.